Young Thug's Slime Season 3 came out at midnight. The short, eight-track project has already attracted the praise of several big names. Kanye West declared on Twitter, "Young Thug is super inspiring to me. Amazing artist!!! 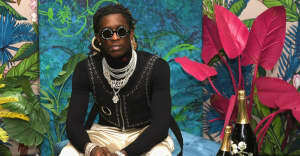 And Zane Lowe called Thug "one of the cornerstones of the future of rap music." The "cornerstone" made an intriguing announcement on Twitter this afternoon. "The wrong song is out called digits," he wrote. 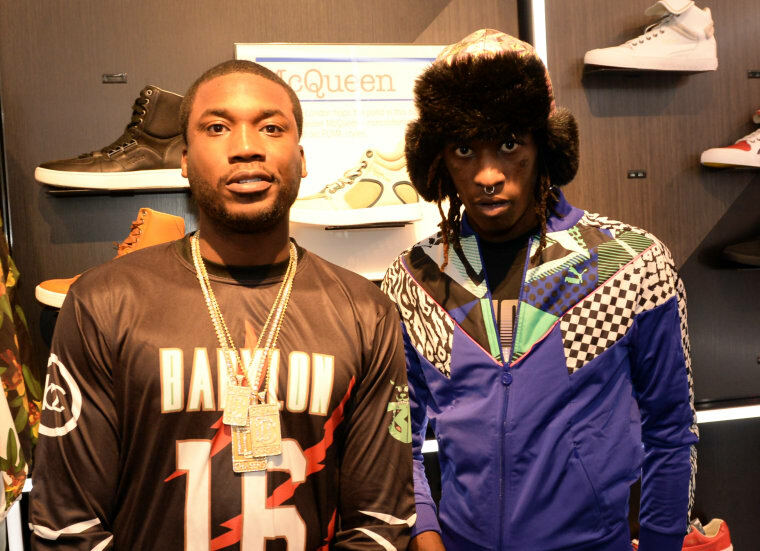 "The real one is ft by @meekmill stay tuned." A representative for 300 declined to comment.